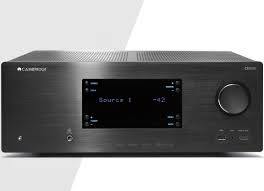 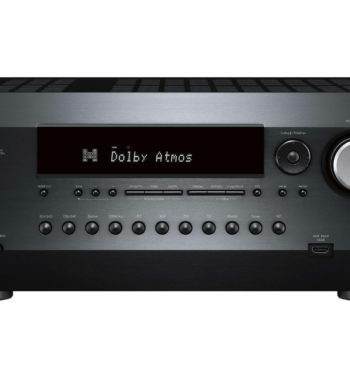 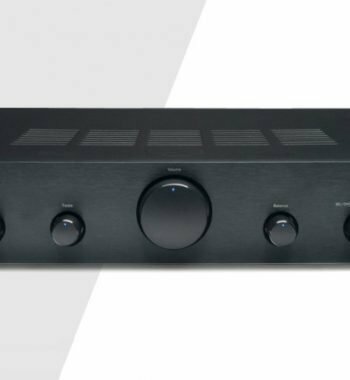 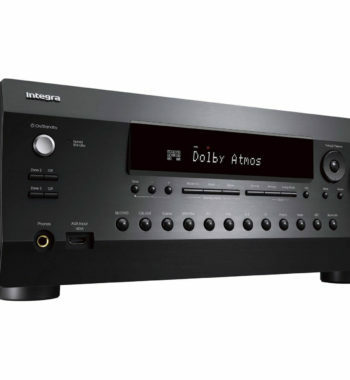 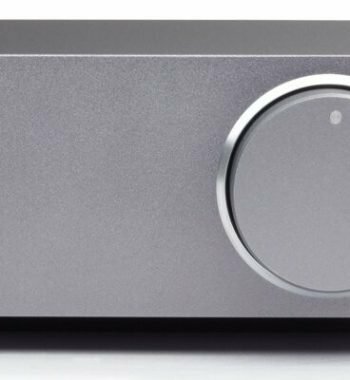 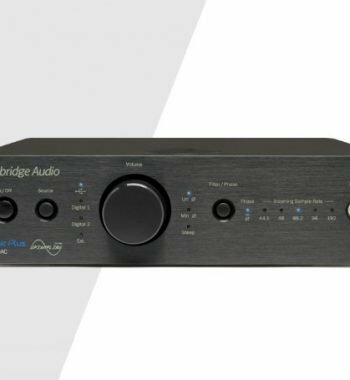 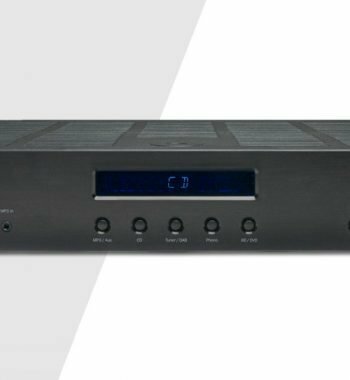 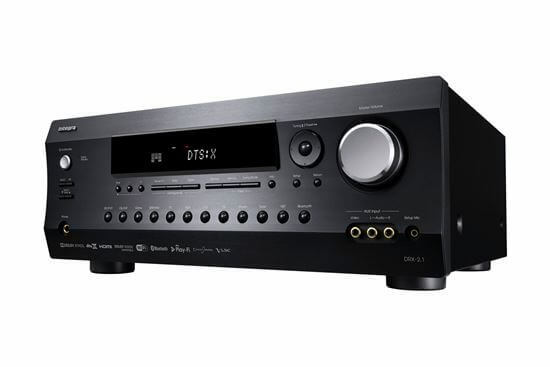 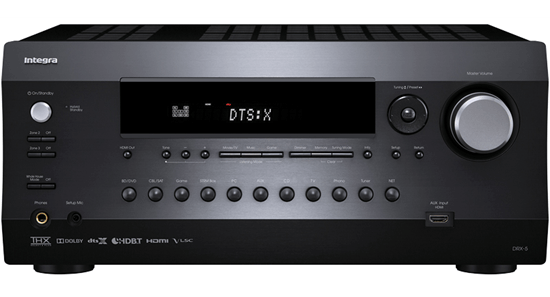 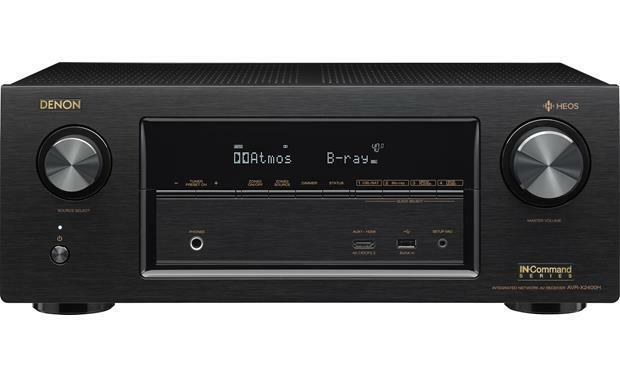 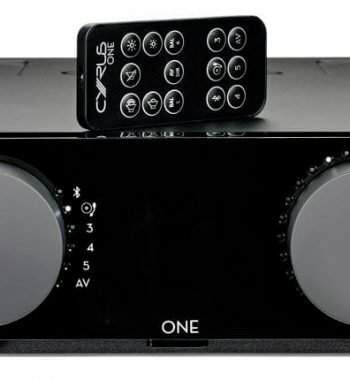 INTEGRA DRX2.1B 7.2 Channel Network AV Receiver. 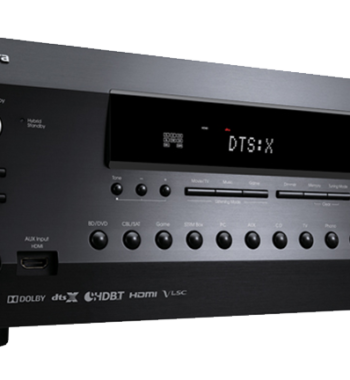 4K HDR. 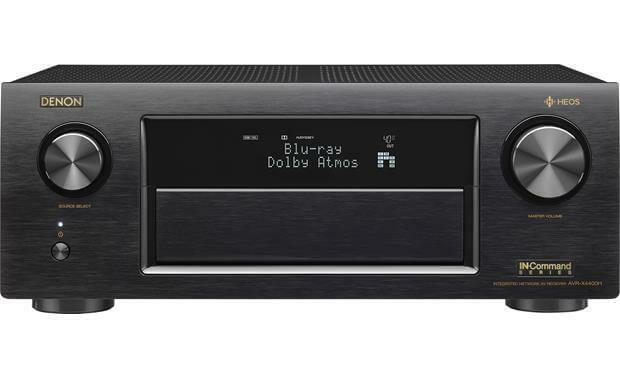 Enter the realm of custom installation and quality multi-room entertainment.